PARKO Room Freshner, Pack Size: 12 x12"
we are body spray manufacturer, room freshener manufacturer, roll on manufacturer, room spray manufacturer and aerosol spray manufacturers and we are leading manufacturer in INDIA. We are actively engaged in offering a qualitative range of Room Air Freshener for catering the diversified requirements of our clients. 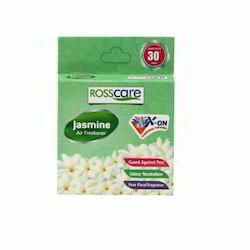 Natural Air Freshener for cars, homes, offices, etc. Fresh lime Fragrance. 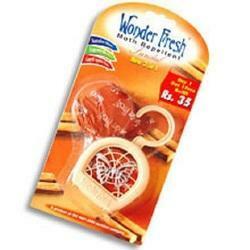 Being a quality-oriented entity, we are engaged in providing Room Fresheners. Our provided product is checked on numerous quality parameters to ensure its quality. We are exports quality of hotel used room freshener rose. Musk. And other different type fragrance and 5 LTS 10 LTS and 50 LTS 200 LTS packing available.